Since I started sewing clothes back in April (2013), I decided that I wanted to include my children in my sewing endeavors as well. 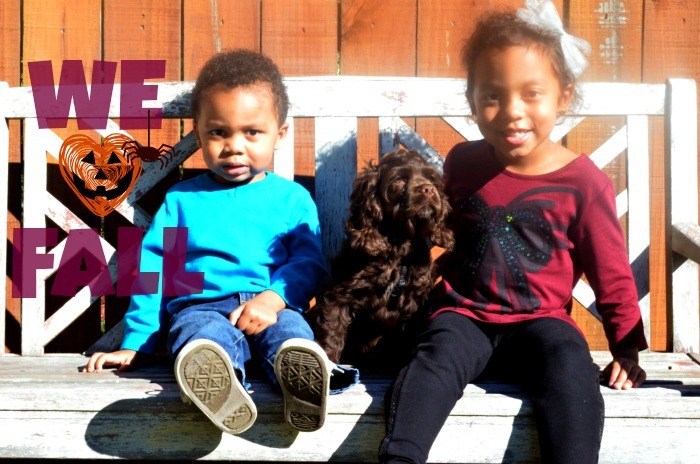 I’m excited to be adding their fashionable photos to my blog. 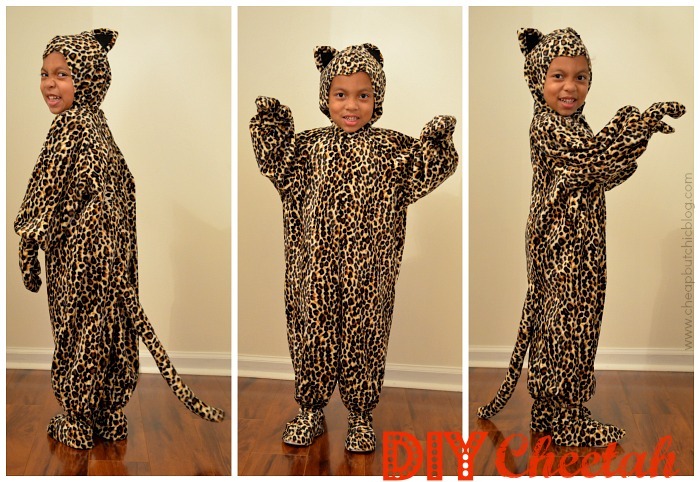 Ok, so this year I thought it was ambitious, but I really wanted to sew my son and daughter’s Halloween costume. It took me a total of four days to complete both costumes but it was all worth it in the end. My daughter chose her costume. 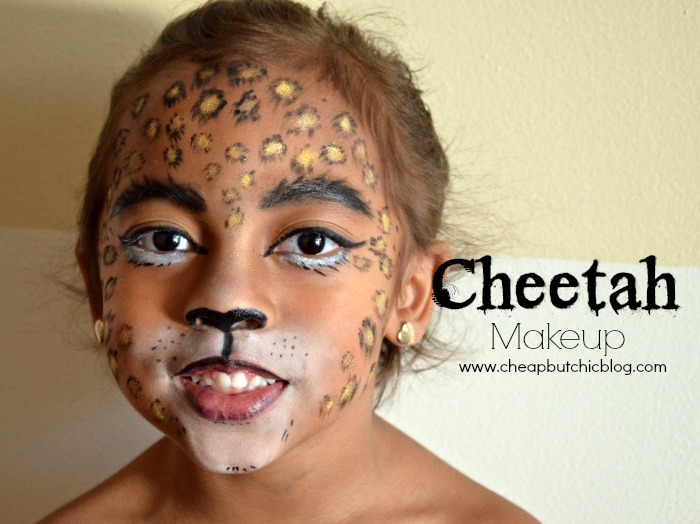 She wanted to be a cheetah and my husband chose for my son to be a lion. 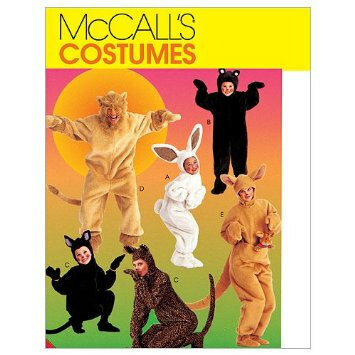 The patterns that I chose to make these costumes were McCall’s M6105 (Lion) and McCall’s MO308 (Cheetah). My daughter (4 yrs old) was a witch last year and won the costume contest last year from a costume that I bought from Walmart. This year I am proud to say that she won again! I was super excited for her. She played it cool when her name was announced. All the parents were looking at me at the time so I had to scream in my head. My son who is 2 years old was on the run most of the time so I didn’t get many pictures of him, but I will list what I have below. Btw, I did do both of my kids’ and my own makeup also. 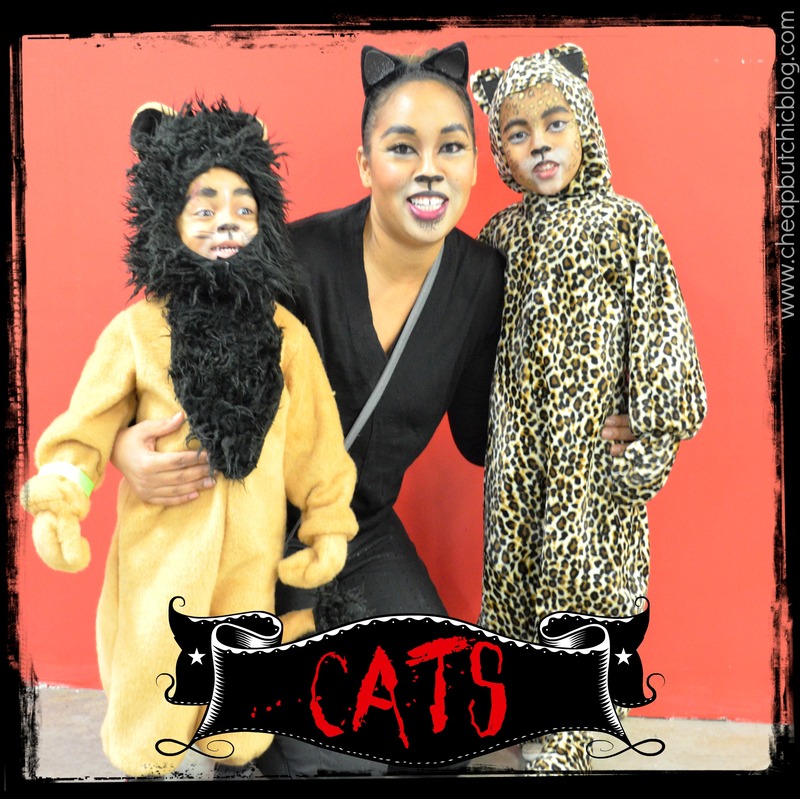 Comment below and let me know what you or your kids are going as a this year. Be safe this year and have fun. Happy Halloween from my home to yours! XOXO Thanks for stopping by! 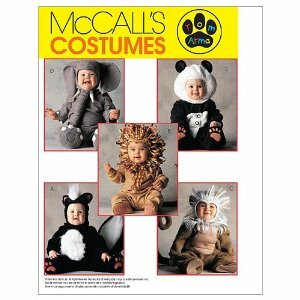 Love it ….they are cute ! so so cute and creative!